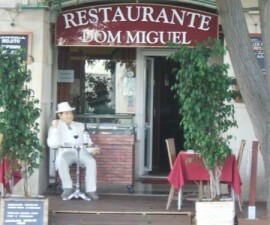 A vacation to Vilamoura, Portugal, spells sumptuousness and great time. While enjoying a moment to unwind, you can also try the best restaurants in town. If you are staying in Tivoli Marina or any place in the proximity, you better not miss having a delightful meal at Pepper’s Steakhouse, the best go-to place for meat lovers and food trippers. 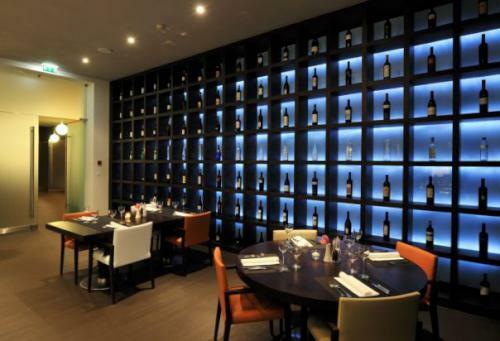 Pepper’s Steakhouse is one of three restaurants located in the Tivoli Marina de Vilamoura. The restaurant is spacious and clean, and can accommodate close to 80 people. 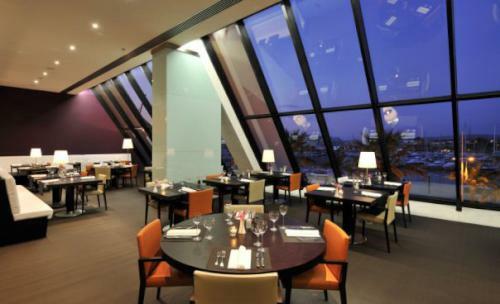 As you take pleasure in eating your delectable steak, you will also have a breathtaking view of the beach. The atmosphere is sophisticated and matches the overall ambience of the hotel. Seated on the ground floor of Tivoli Marina, Pepper’s Steakhouse is the perfect dining spot for hotel guests and nearby visitors. 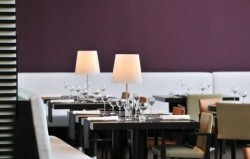 The interior design is of top quality, with high ceilings, pleasing colours and well-spaced tables and chairs. A grand piano seats on the restaurant to separate it from the Canela Bar. Live music fills the air, making your dining experience cosier and more relaxing. 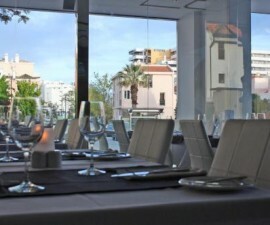 The restaurant is also perfect for dinner meetings and romantic dates. Pepper’s Steakhouse is one of the most popular places for lamb chops and, of course, steaks in Vilamoura, Portugal. Set weight issues aside because a taste of the restaurant’s specialty is really worth the ditch in your diet plan. 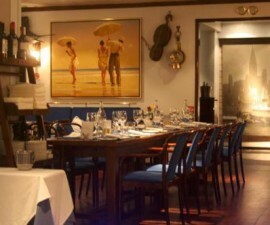 Overall, the restaurant offers a combination of international dishes and classic Portuguese cuisines. An order of assorted smoked fish, smooth lobster cassoulet, sea bass flambé with fennel, and filet or stuffed trout is perfect for a first dining experience. But of course, you should try Pepper’s Steakhouse’s premium cuts of T-bone steak and rack of lamb. The perfectly-cooked dishes are complemented by flavourful dressings and sauces. All meals go well with a good wine or liquor from the restaurant’s stylish wine bar. The staff in the restaurant are accommodating and professional. They will ensure that your meals are served well and all your other requests are attended to. You can approach the staff to make reservations, especially for dinner, which are served from 7:30 p.m. to 11:00 p.m. daily. Pepper’s Steakhouse is frequented by hotel guests so it’s better to make early reservations for a guaranteed dining slot.